What can you do if you need infographics but you don’t have the skills to design them? Luckily for you, there are many online and offline tools which can help you create them. With various customizable infographic templates, icons, charts, diagrams, and maps, you can create a perfect infographic in minutes. 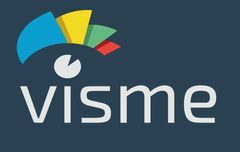 Visme is an easy-to-use tool for making visual content including presentations, infographics, charts, reports, and social graphics. You can use customizable templates or create from scratch. 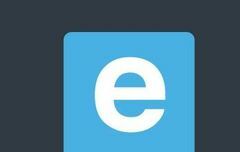 Easel.ly is a design tool which helps to represent ideas visually. It’s perfect for teachers, students, and business owners who want to visualize any kind of information. 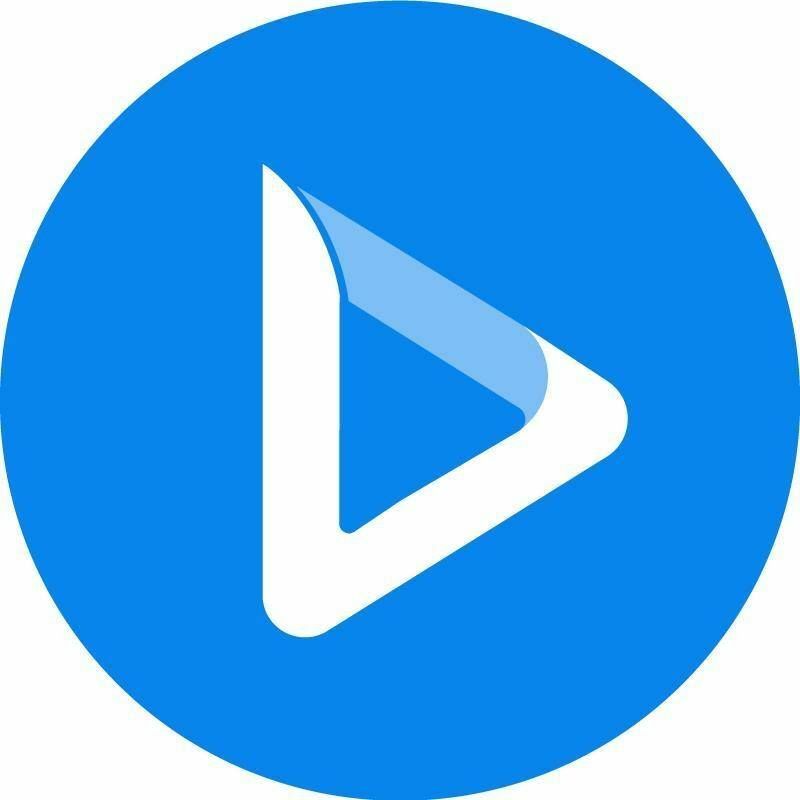 Create infographics, presentations, reports, or social media visuals with Venngage infographic maker. They provide 100+ infographic templates which can help you present your data in an engaging way. With Kinzaa, you can create infographic resumes and job postings, network with other professionals, help employers and HR specialists to find new talents. This format helps them make the connection between job-seekers and employers more interactive. 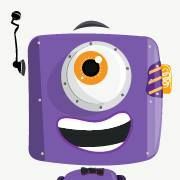 Visualize.me is an online resume maker tool. They help people visualize their education, skills, and experience. 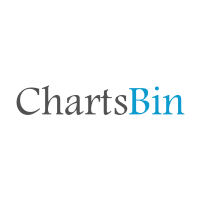 Piktochart is a simple, intuitive tool which helps to visually tell stories. You can create infographics, presentations, posters, flyers, and reports. 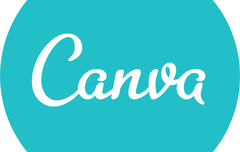 Canva is a drag-and-drop infographic maker which helps to create infographics in minutes. Pick a customizable template from the library and personalize it. Infogram helps to create infographics, charts, dashboards, maps, social media visuals, and reports in an easy way. 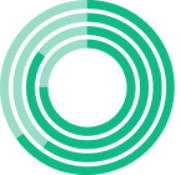 You can create and share your data visualization in minutes. 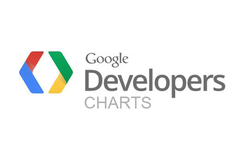 Create interactive charts to visualize your data in real time with Google chart tools. Choose from a wide range of charts, customize them and turn into an interactive dashboard. Creately is a real-time diagramming and collaboration platform with 50+ types of diagrams and 1000+ ready-made templates. 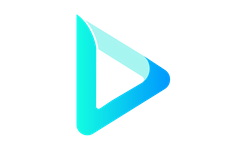 The platform can be integrated with many other tools. 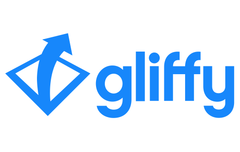 Gliffy is an easy-to-use diagram maker with customizable templates and themes. Your team can communicate and collaborate visually by integrating with popular platforms like Jira, Slack, Trello, etc. With BeFunky, you can create infographics and edit images without any special skills or technical expertise. 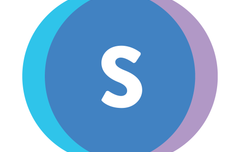 Snappa is an infographic maker tool which can help to create custom, professional infographics in under 5 minutes. Edit the designed infographic templates, customize them and share. Adioma is an infographic maker which offers icons and templates designed to explain, educate, and present. The algorithmically generated infographic templates build themselves to adapt to the text, so you can add as much content as you like. PicMonkey’s infographic maker is a handy tool. You can pick a template, personalize the texts, colors, add your images and export the final result. 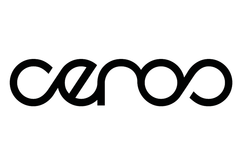 Ceros is a creative solution for content creators. You can drag and drop your images, video, fonts, widgets, contact forms to create your infographics and images. The tool also provides insights into the number of visitors and spent time. 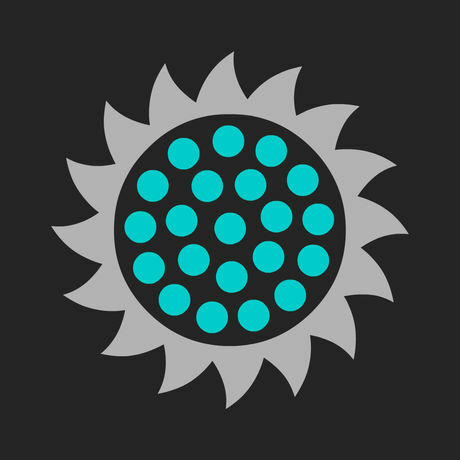 Mind the Graph is an infographic maker which specializes in scientific infographics. You can create illustrations to complement scientific papers, articles, teaching materials, etc. 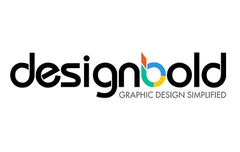 With DesignBold, you don’t need design skills to create visual content. It provides simple and powerful design tools to create infographics, presentations, social media visuals, etc. Lucidpress is a cloud-based infographic maker that provides a collection of free templates. You can drag and drop the necessary media files and add texts to customize your infographics. Visual Paradigm is a tool that helps you tell stories by using infographics. Create unique visuals with customizable templates to spread your message. 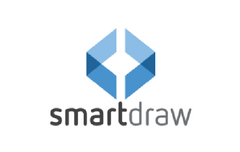 SmartDraw is an easy diagramming tool which provides customizable templates and symbols for every diagram type. 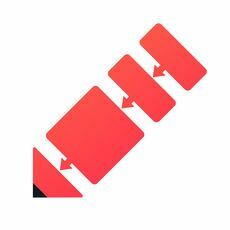 Automatically position and connect shapes with the help of intelligent formatting. 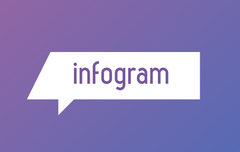 Instant Infographic Wizard is an easy-to-use infographic creator. You can choose from the ready-made elements and create your personalized infographics the easy way. 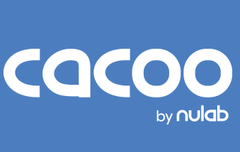 Cacoo is a cloud-based diagram maker with unique templates and shapes. 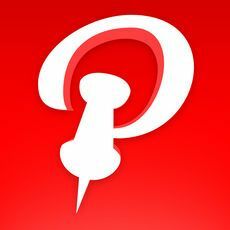 It also has a multi-user editing, in-app comments, activity notifications, so that you can work with your team online. With Vizzlo, you can create charts and business graphics in minutes. Choose from different visualization options, add your data and share your engaging charts and graphics. iList is a WordPress plugin which helps to make infographics and to visualize data. Create infographics and make exciting and engaging content for your audience. 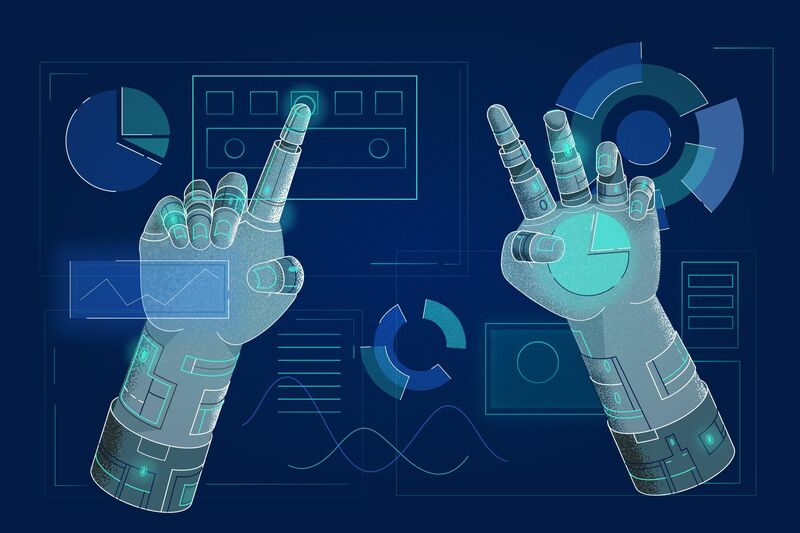 Tableau Public offers self-service analytics in the cloud. Create and customize your interactive dashboards and share with your team and clients. 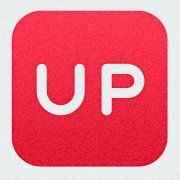 ResumUp is a platform for creating visual, infographic resumes and portfolios. 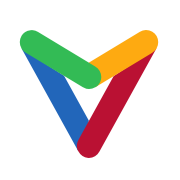 It’s an online tool for personal data visualization. ChartsBin helps to create interactive maps online and embed them on websites with an HTML code. You can also save your map as an image. 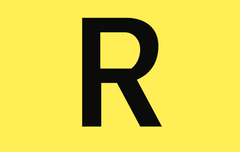 RealtimeBoard is a simple whiteboarding platform for team collaboration and data visualization. You can share data, pictures, spreadsheets, tasks, charts and more through the platform in real time. 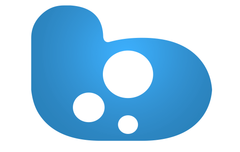 Share your ideas and concepts through Bubbl.us mind mapping tool. It’s good for structuring information, understanding, remembering and generating new ideas. Mind42 offers a free platform to create structured diagrams to visually organize information. Visualize your to-do lists, brainstorm ideas, organize events, etc. 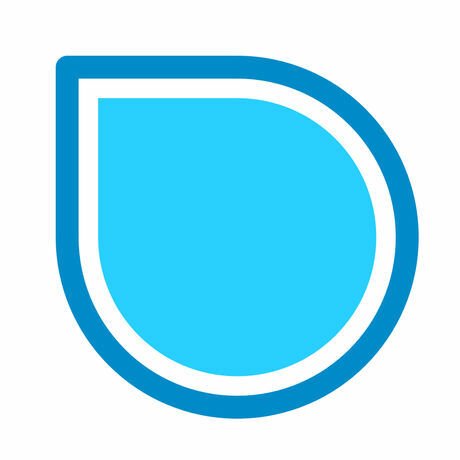 Mindomo is a mind mapping, concept mapping, outlining tool. It’s an all-in-one visual tool which helps to visually organize the information. You can also turn a mind map into a presentation. 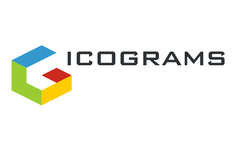 Icograms helps to create 3D maps, infographics, and isometric drawings. You can visualize your data by using the designed icons and templates or create from scratch. 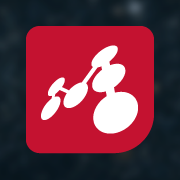 StatPlanet Cloud helps to transform a spreadsheet or database into an interactive dashboard. You can easily switch between multiple visualization types and customize your dashboards. 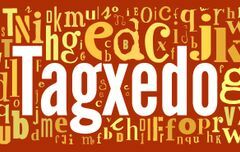 With Tagxedo, you can make word clouds in real-time, customize them by changing the fonts, themes, colors, shapes, and save as images. Wordle is a free tool for generating word clouds. You can change the fonts, layouts, and colors and save the results to the desktop. 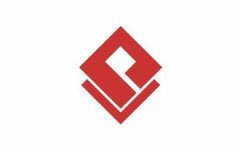 Renderforest helps to easily showcase your statistics and data with the help of infographic videos. You can create your infographic videos with hundreds of ready-made scenes in minutes. Animaker is a video infographic maker tool. You can visualize your data through stories, in an interesting and engaging way. Edraw is an offline infographics software which lets you draw infographics offline. You can draw, edit and share infographics by using the 10000+ vector icons and infographic templates. With the help of SmartDraw, you can represent the information with the help of diagrams and charts. Choose from over 70 different types of diagrams. ConceptDraw Diagram is a diagramming tool which provides a wide range of tools and templates for rapid diagramming. It also has a set of drawing tools for detailed representation of your ideas. RonyaSoft infographic maker helps to create professional looking infographics in minutes. It provides various infographic templates organized in categories and all the necessary editing and design instruments. StatPlanet software enables you to visualize the information within an intuitive interface, through integrated interactive maps and charts. 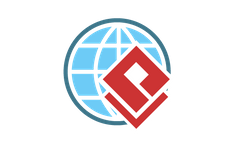 The software supports automated importing of large data sets, importing of maps, branding, multidimensional tables, metadata display, and many other features. Creately provides easy diagramming and online collaboration on your desktop. You can use locally saved diagrams offline with real-time updates. 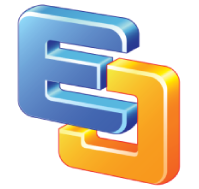 Visual Paradigm is enterprise management and software development suite. Create a customer journey and process mapping, wireframes, and different kinds of diagrams. 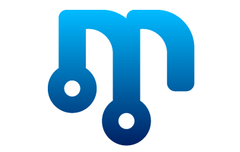 Mindomo is an easy-to-use mind map software which also covers online and mobile synchronization. You can create mind maps and concept maps offline, upload them to the cloud and share them online. Explore your data with Tableau Desktop live interactive dashboards. Customize and publish your dashboards to build your calculations, forecasts, trend analyses, and more. 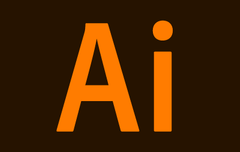 Adobe Illustrator is a software used for creating vector graphics. This software can be used by designers to create various infographics and visuals from scratch. Adobe After Effects is software for motion graphics and animation. 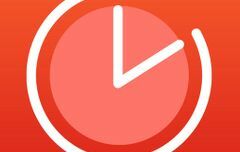 You can use it to create custom video infographics. Use different visual effects to make your infographics more engaging and informative. Create your diagrams and flowcharts with DrawExpress app which is available on App Store and Google Play. 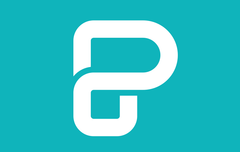 Toolbox for Pages is an app which helps to create infographics with designed templates. You can use free samples or make in-app purchases. Infographics lab provides thousands of data visualization tools which help to create charts, diagrams, and maps. 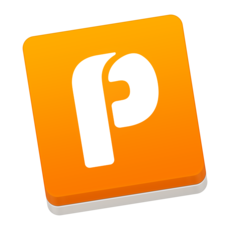 Pinnable is an image editing tool which provides royalty free images, texts, stickers, and other effects, including infographics elements. 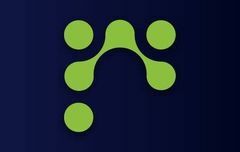 Icongraph is a 3-in-1 solution. It's a design, infographics, and map maker. Make simple infographic charts, pin maps and graphic designs for presentations and other purposes. 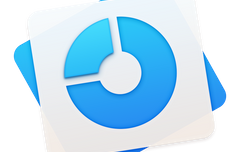 Grafio is an infographic maker app. You can add images, draw different shapes, or drag and drop ready-made shapes from the library to create your infographics. 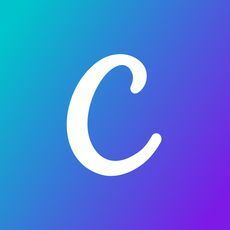 Canva graphic design maker also offers mobile apps for IOS and Android. You can create your visuals on mobile and save them to your device or share via email, WhatsApp, etc. 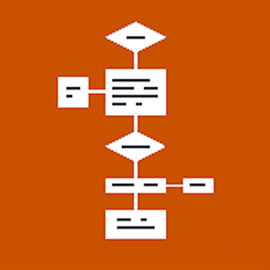 Flowdia is a flow diagram maker app. Create your charts or mind maps by connecting different shapes, adding new sub-topics and importing images. The shapes and texts are customizable, so you can change their colors and sizes. 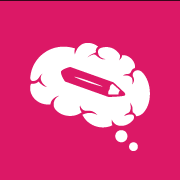 With SimpleMind, you can create mind maps on mobile. Choose from the customizable layouts or create your unique ones, personalize them, add images, videos, and documents, synch your mind maps with other devices through Google Drive and Dropbox, and many more. 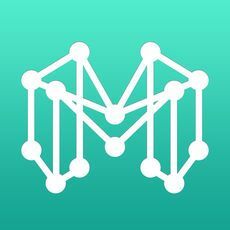 Mindly is a mind mapping app which helps to visually organize your thoughts and ideas. Make notes, add images or icons to any element on your mindmap and export it to PDF, OPML, Text, Image. More and more companies are using video infographics because this format has already proved its effectiveness and value. Besides, video content is considered a valuable tool for business promotion. Would you like to try it now?